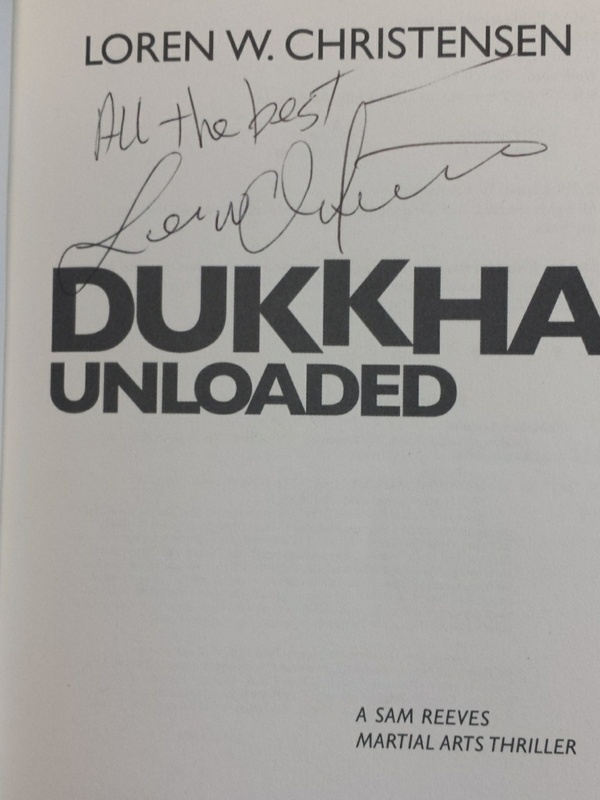 Just a reminder about our giveaway of an autographed copy of Loren W. Christensen’s “Dukkha: Unloaded”. Check it out! 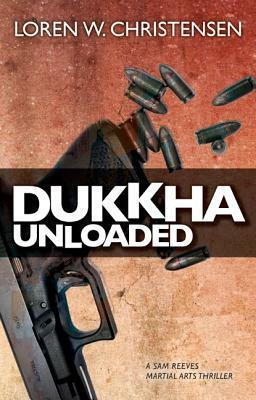 Thanks to the generosity of YMAA Publishing Center, I am offering a copy of Loren W. Christensen’s new book, “Dukkha: Unloaded” as a joint giveaway on this and my martial arts blog, Martial Mumblings. You can read my review of this outstanding book here. Share this page on your blog, Facebook, Twitter, or the social media outlet of your choice. Comment on this blog with your favorite martial arts fiction. That’s it. I’ll keep track of the entries, and on July 31st I’ll draw a winner and notify them so I can ship the book to them. That’s it. I’ll keep track of the entries, and on August 15th I’ll draw a winner and notify them so I can ship the book to them. UPDATED July 8, 2014: This giveaway will be an autographed copy of the book! Thanks to the author for his support!